Ever hear about getting lost in singapore? Not sure about the road? Where to check for tips or good food nearby? My gps mislead me Again!? how? Are these common questions that you need to know ? Waking up to a lovely day to DISCOVER new places to go! (places that will not collide with the Standard Chartered marathon . 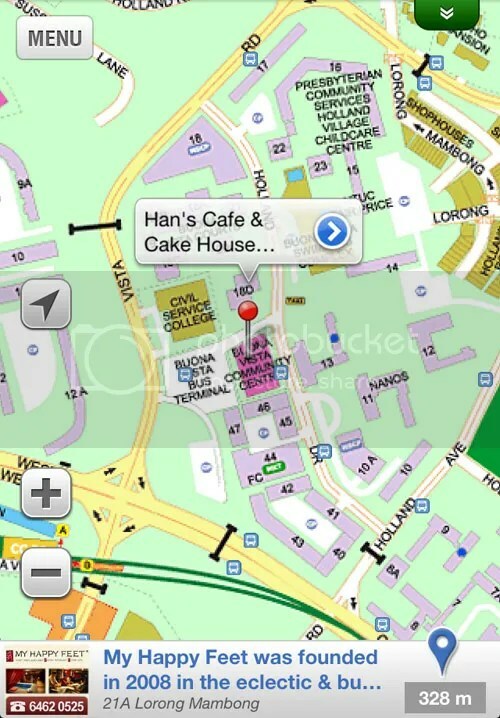 Streetdirectory Singapore Maps App comes in handy when it is FREE of charge! 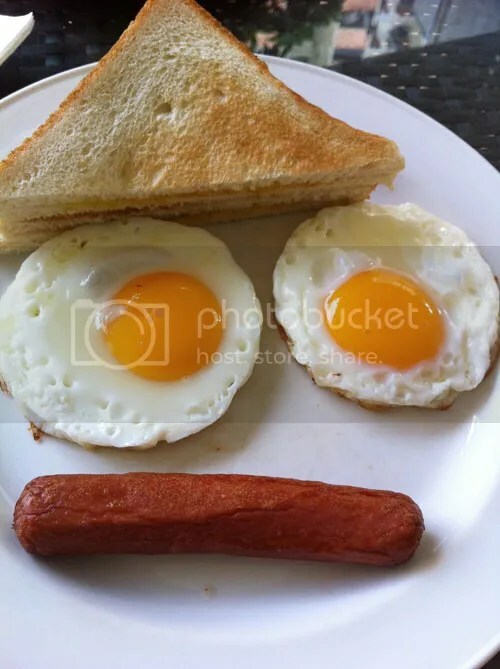 if you can visualise this, in my perspective, it looks like a face with David Beckham signature hair and the really cool manly expression 🙂 soooo cute! how does it tastes… Always Appetizing! 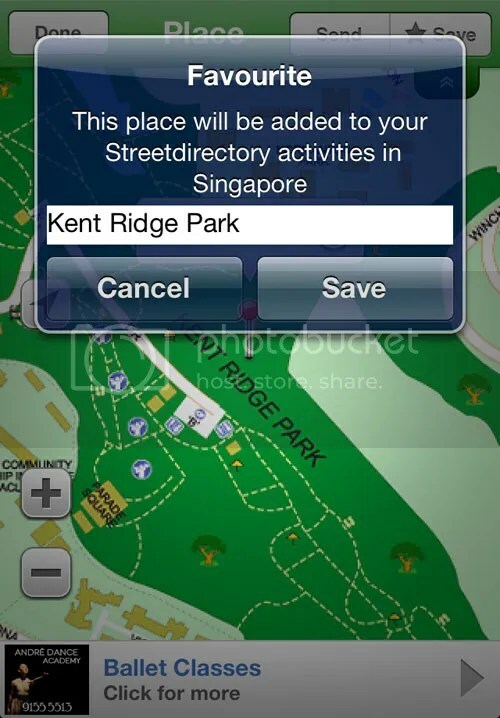 How about a walk over to Kent Ridge park since it is nearby , direction is never a problem if you have street directory maps. Walks like this is fun and exciting and it is an excellent place to relax your mind after a hectic week , feel it close to the nature… and if you love to discover places…it is a perfect place to hang out. 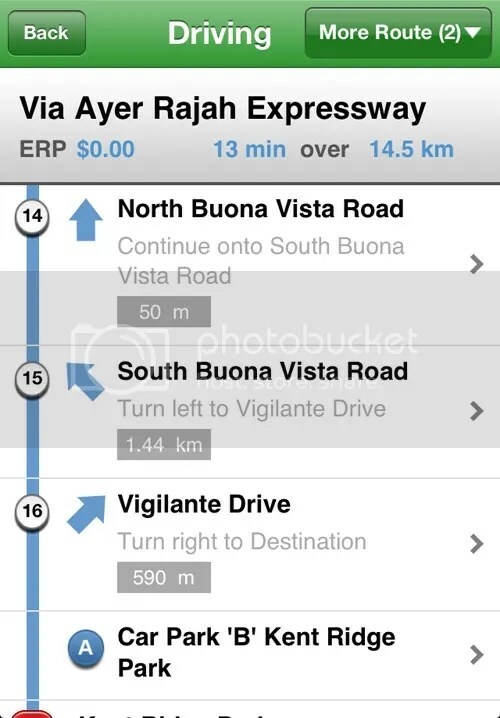 And there is directions instruction to guide you if you drive there. step by step to prepare you as you drive there. knowing your route is something i recommand as GPS have caused alot of trouble for me and extra trips or miss turn or even longer route happens. 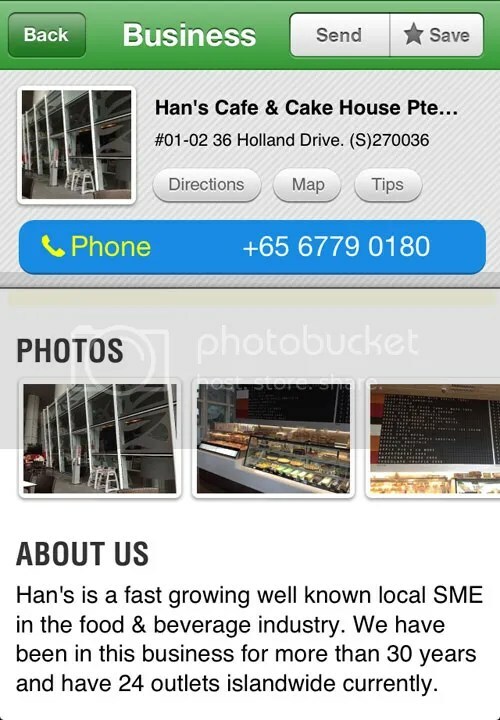 there is tips and review of people who been there and they shared too on the streetdirectory map. you can save as your favourites if you like this place too. It was designed to retain the natural vegetation and topography of the original site, so has a natural look and feel to it with nature trails for nature lovers. Besides nature appreciation, it also caters for recreational needs and has jogging tracks and 20 fitness stations for members of the public. Other facilities include shelters, a restroom, and multi-purpose court. 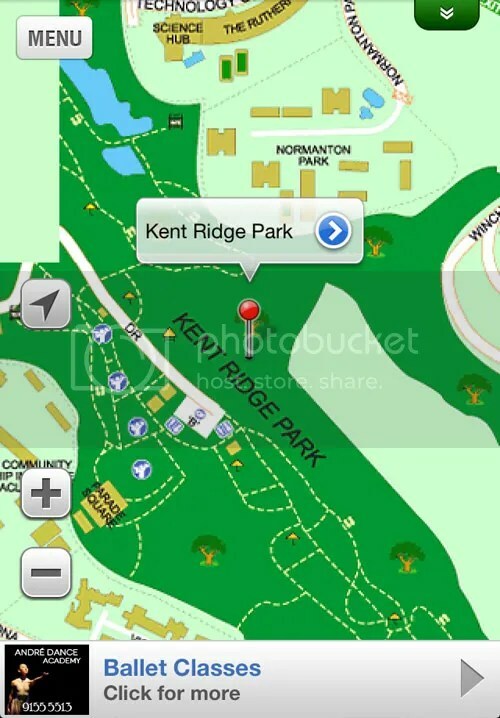 entrance to Kent Ridge Park. 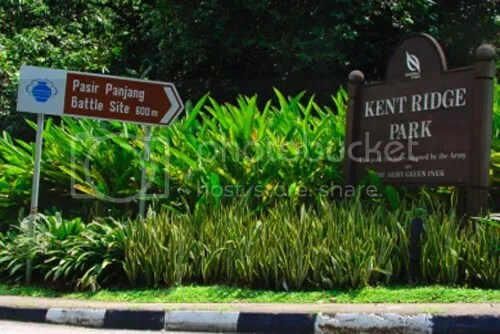 This site is historically important and was where the Battle for Pasir Panjang was fought between the Japanese forces and the Malay Regiment during World War II in February 1941. To commemorate the 50th Anniversary of the end of World War II, a plaque was installed at the upper carpark and as part of the Army’s adoption of the park as The Army Green Park, two decommissioned M114 Artillery Guns and an AMX- 13 Light Tank are displayed in the park to provide points of interest.